- Exhaust Fan Coil, Color Kit and China Pump Coil. 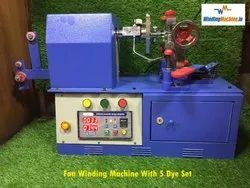 We have emerged as the remarkable entity in the industry, providing a technically updated Motor Coil Winding Machine that is developed with hi-end machinery and modern technology. 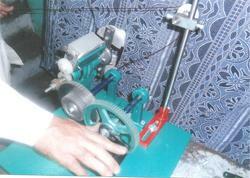 Used in ceiling fan coil winding machines.